Shabana Azmi and Javed Akhtar on Saturday completed 33 years of togetherness, and she says they can “still smile together”. 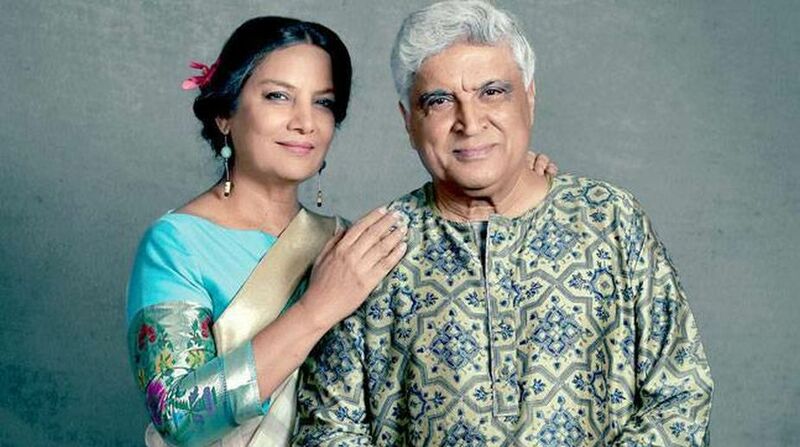 Shabana Azmi and lyricist-writer Javed Akhtar on Saturday completed 33 years of togetherness, and the veteran actress-social activist says they can “still smile together”. “It’s our 33rd wedding anniversary and we can still smile together. Somewhere something went right mashallah,” Shabana tweeted along with a photo of the couple in which they can be seen enjoying each other’s company. Actor Hrithik Roshan found the image “so sweet”. “He seems to be sharing an amusing secret and you seem unable to control your laughter. A moment often shared by college sweethearts. You and Javed uncle must pen down your journey together. Will be so inspiring. Happy anniversary Javed Akhtar and Shabana Azmi,” he added. Javed, who was earlier married to Honey Irani, tied the knot with Shabana in 1984. Choreographer-filmmaker Farah Khan and Shirish Kunder are also celebrating their wedding anniversary.